When I started to wean Ava I didn’t really have a plan of how I was going to do it . I wasn’t one of those moms that had recipe books for purées or made batches of frozen puréed food . 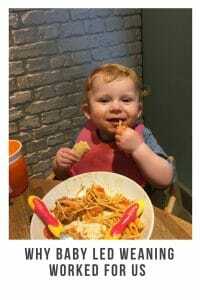 I just went with the flow and it ended up with us doing baby led weaning. I did start Ava on some purées and porridge at 4 months just because she was a hungry baby . She didn’t have something everyday to start with just every now and again . Once she was 6 months this is when I stared to be more adventurous . The Ella’s kitchen pouches where fab for this . As I was able to quick and easy give her lots of different things to try . I did make a few purée meals but Ava never seemed to like the ones I did . Then one day I just gave her some finger foods and haven’t looked back since. I did try to give her some of the last pouches we had but she would gag every time and refuse to eat them . So I thought forget it let’s do this ! Baby led weaning all the way . What ever Ava wants Ava gets , if she sees something on my plate she wants she can have it . This used to terrify my mom as she thought she would choke , but to be fair to Ava she did really well . I think me letting her try anything has made her enjoy food so much more . The only thing I have found she doesn’t like is white chocolate !! I don’t mind that thought means more for me . If you were to ask anyone about Ava and her eating they would say she will eat anything and everything. 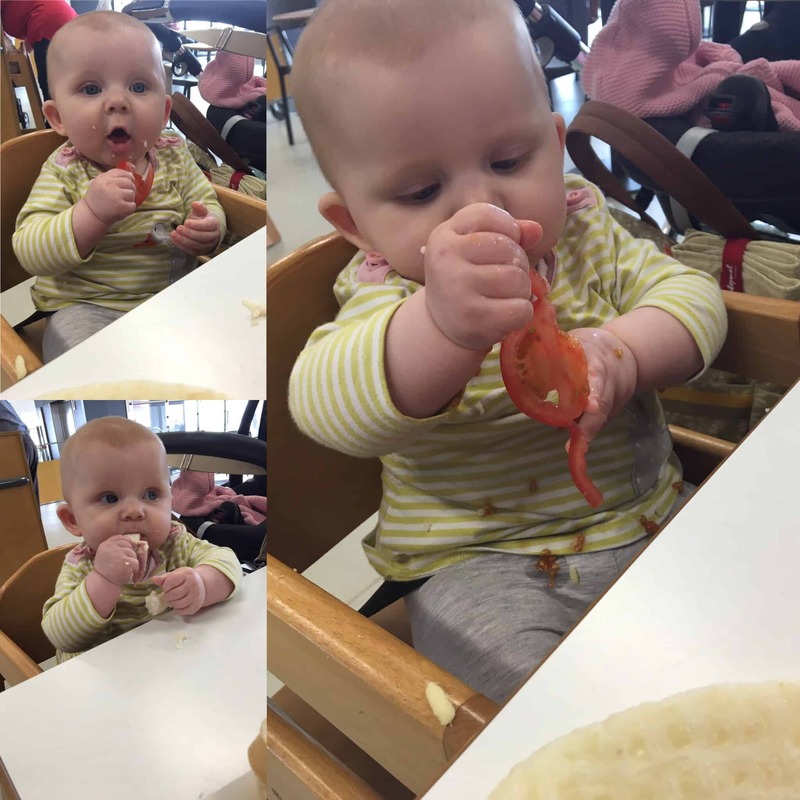 Baby led weaning is just so much easier . I don’t have to remember to take jars out with me or worry about warming her food up whilst out and about. I can get her food from anywhere . 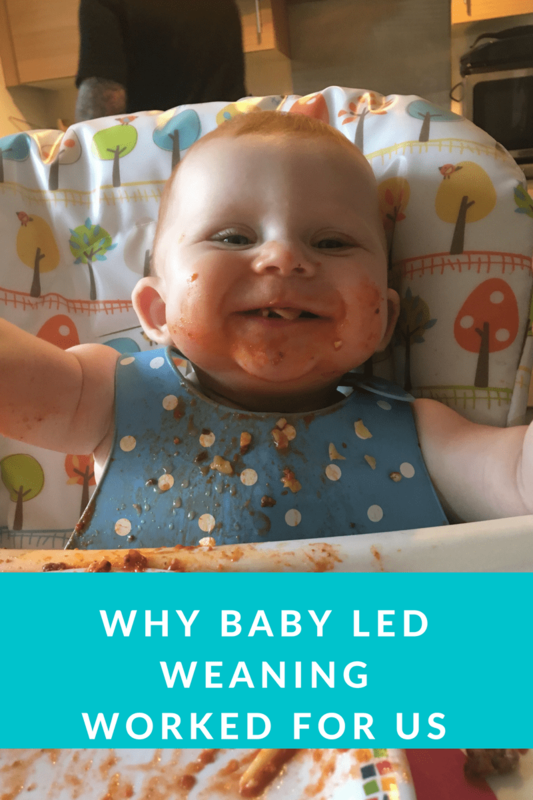 The freedom with baby led weaning is amazing . I personally think baby led weaning allows children to be more sociable at meal times . As she sits at the table with us and eats the same food as us. She doesn’t have to wait for me to feed herself she just does it herself even if she does end up wearing most of it. Also I can have my meals hot !! And not have to sort her out before I can eat . 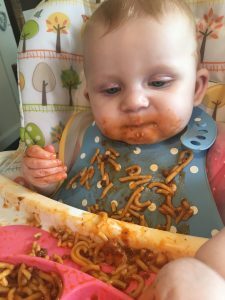 Looking for some great weaning snacks take a look at kiddylicious , Organix and Aldi’s weaning range. 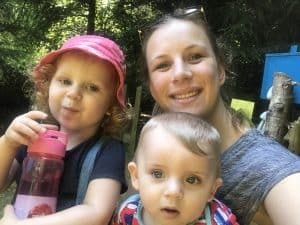 How did you wean your children ? 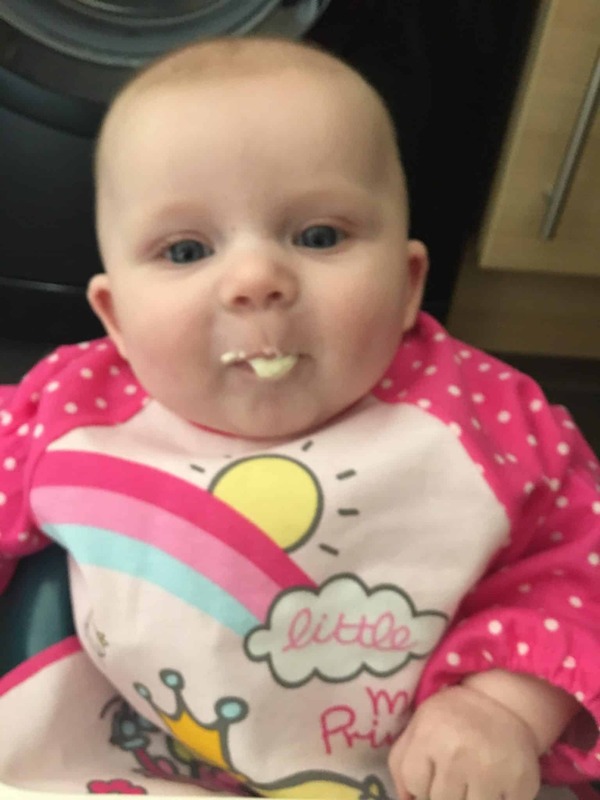 Or are you going to start soon are you thinking of doing baby led weaning?